Imagine an audio system with almost no wires. If you are an audiophile, you might cry heresy; one cannot possibly obtain high-end audio from a wireless system. But wireless technology has come a long way, as well as other technologies like compact and efficient class D amplifiers and DACs (digital to analog converters), which have enabled audio designers to think outside the box in designing new audio systems for the 21st century. Such is the case with DALI. 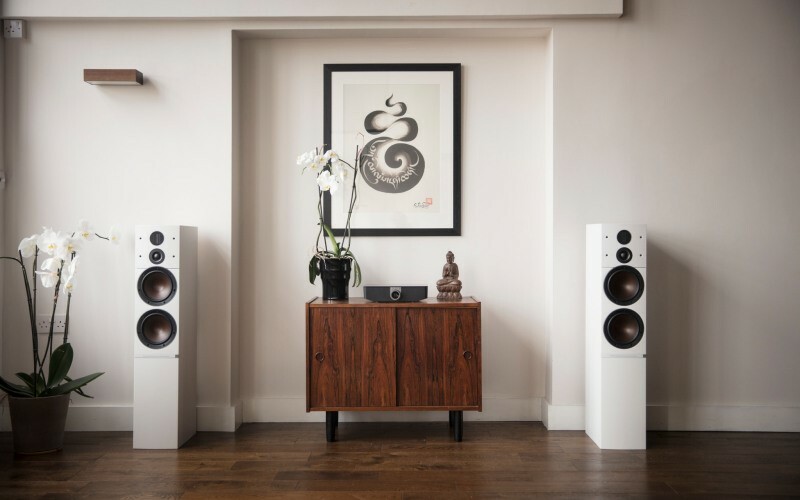 The word “audiophile” is built right into their Danish Audiophile Loudspeaker Industries name, and the Scandinavian company has been making hi-fi speakers for 35 years. DALI is known for their neutral, highly musical speakers as well as elegant Danish design. With the Callisto product, DALI sought to reimagine an audiophile system. With music coming from both local and Internet digital sources, the time was right to make a system to fit today’s digital audio world. If you are looking for a system that marries audiophile sound with wireless convenience, read on to see if DALI’s Callisto is right for your Vancouver listening room. To the traditional purist audiophile, digital technology is a Johnny-come-lately to the world of audio. Many of these audiophiles have resisted the onslaught of digital audio, preferring the unfiltered directness and the warmth of pure analog audio, with no digital circuits and processing in the mix. For these enthusiasts, A/V receivers are fine for movies, but they simply won’t do for pure stereo listening. These audiophiles prefer separate components, to optimize every part of the signal path. 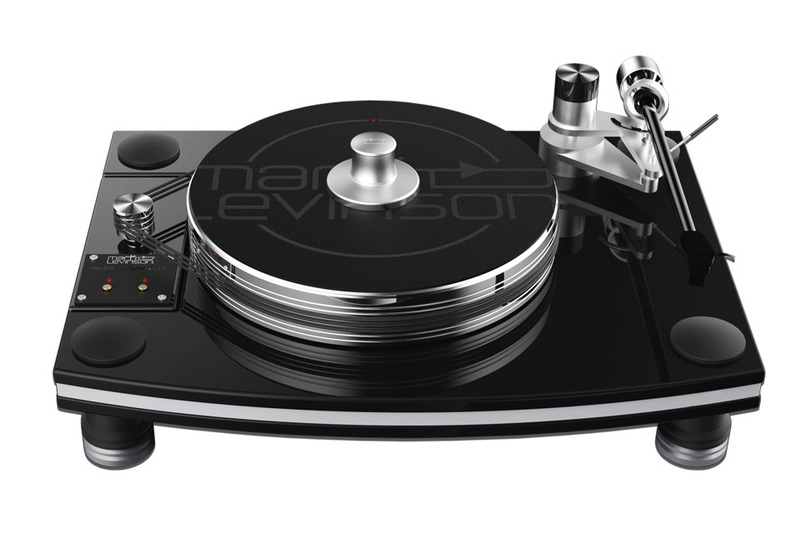 For turntables, they employ high end phono preamps and cartridges to extract that last ounce of sound from every note. They will use separate preamplifiers and amplifiers with nary a digital connector in sight. They will employ speakers that require ample amounts of wattage to drive, so that budget electronics simply won’t suffice. And they will spend almost as much money on high-quality cables to connect it all up.